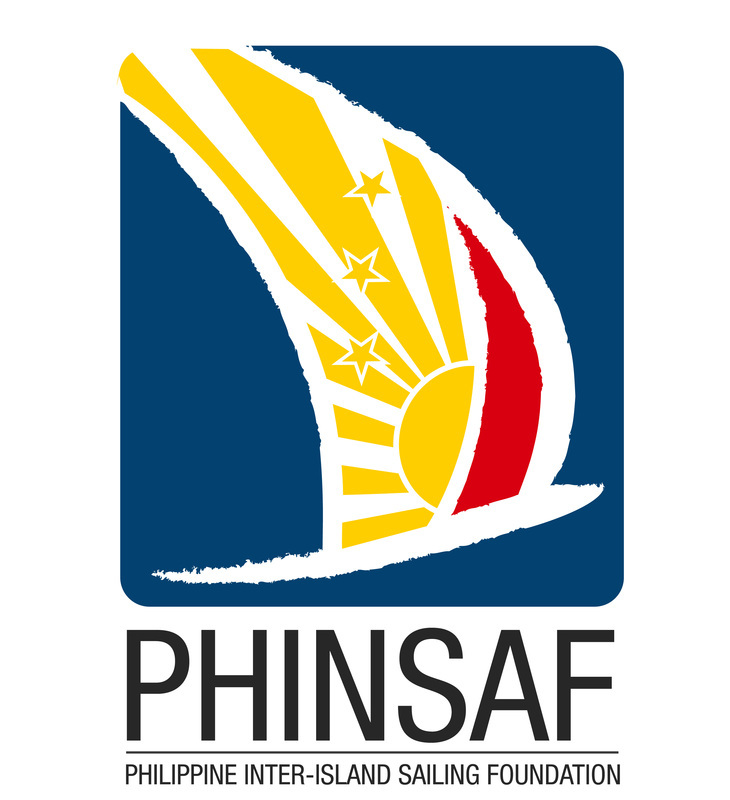 PHINSAF is a non-stock, non-profit foundation run by Philippine-based sailors for all sailors. Through this website, we at PHINSAF seek to provide all sailors with a venue to get into the country's burgeoning sailing scene. Blessed with over 7,100 islands, sun blessed topical beaches and sailable conditions throughout most of the year, the Philippines is a sailor's paradise. So whether you're a monohull enthusiast, a competitive racer, a boat builder, a weekend sailor or someone who simply wants to learn how to sail for the first time. Complete the inquiry form today and join the scene of great sailing.